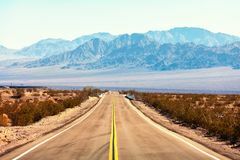 View from the Route 66, Mojave Desert, Southern California, United States. 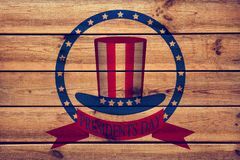 Presidents day background, united states. 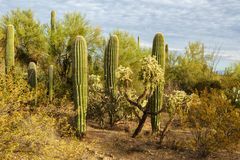 Cactus thickets in Saguaro National Park at sunset, southeastern Arizona, United States. 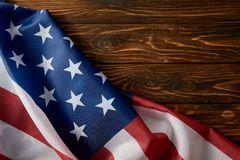 Close up view of united states of america flag Partial view of united states of america flag on wooden surface Large United States Flag Horizontal. 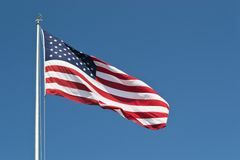 Large United States flag in horizontal format with bright blue sky. 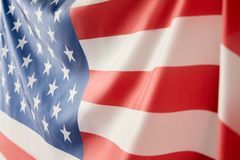 This flag presides over a veteran's memorial in Saguaro cactus Carnegiea gigantea stands out against an evening sky, Arizona, United States. 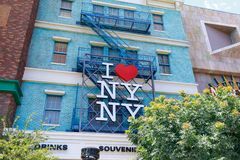 I heart NY sign, New York-New York Hotel and Casino, Las Vegas Strip in Paradise, Nevada, United States. 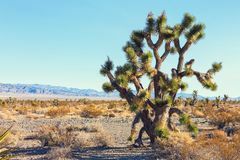 Las Vegas, Nevada - May 28, 2018 : I heart NY sign, New Big Joshua Tree in the Mojave Deserte, California, United States.